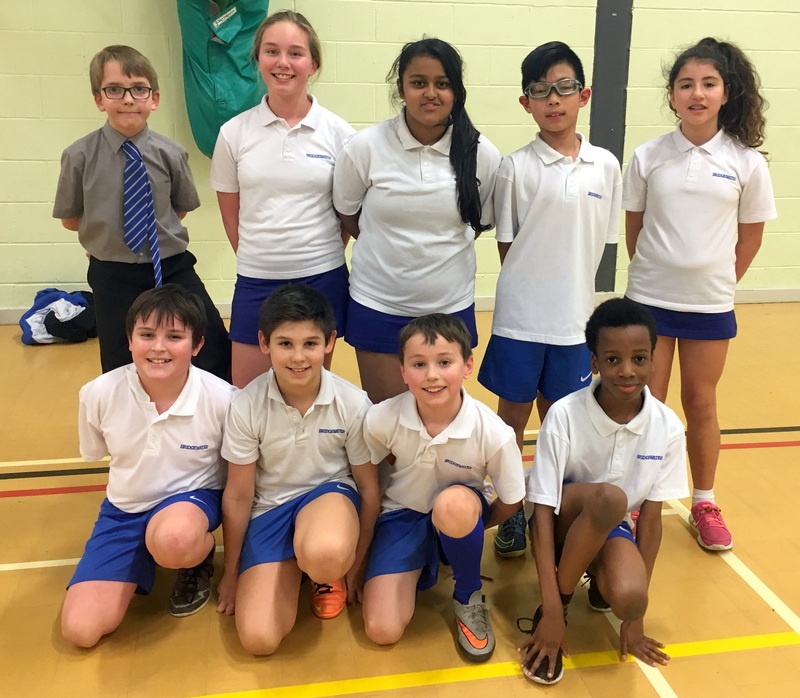 This afternoon saw our Prep basketball team achieve the success they richly deserved by winning a basketball competition organised by Premier Sport hosted here at Bridgewater School. With two points for a basket, our opening game against The Deans saw a 6-2 victory, with two baskets from Hayden Sackfield and one from Max Cumberland. We rapidly got into our stride in our second group game against St. Augustine’s with a 12-0 victory (three hoops from Davide Cervellione, two more from Hayden and one from Sunyul Koo). Our final group game against Grovenor Road was a much tighter affair, with neither side able to break the deadlock in a 0-0 draw. Through to the semi-final, another resolute performance against St. Augustine’s saw a repeat 12-0 win, with Davide (3), Daisy Duffy and Max on target. And so to a highly competitive final against a much improved The Deans. Neither side could make a decisive break through, despite several near misses. With spectators wondering what would happen in the event of a 0-0 draw, Samuel Ashadu astounded everyone – not least himself – with a fantastic basket from distance to break the deadlock. Max and Hayden chipped in with another basket each, and Bridgewater were the champions with a 6-0 victory. In addition, Sunyul Koo was voted by all the teachers and coaches watching as player of the tournament.